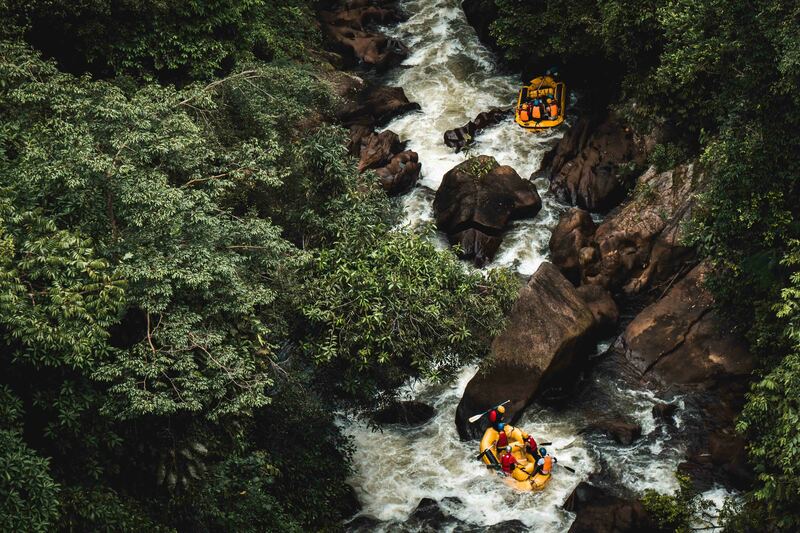 Maybe you are a person that only dips your toes in when it comes to river excursions. Or someone who has an aversion to rafting and boating. Or perhaps you want to get involved more with the kayak activities this season, but you haven’t decided where is it that you want to go. The US ofers a ton of river rafting opportunities. of course some states are better than the others. 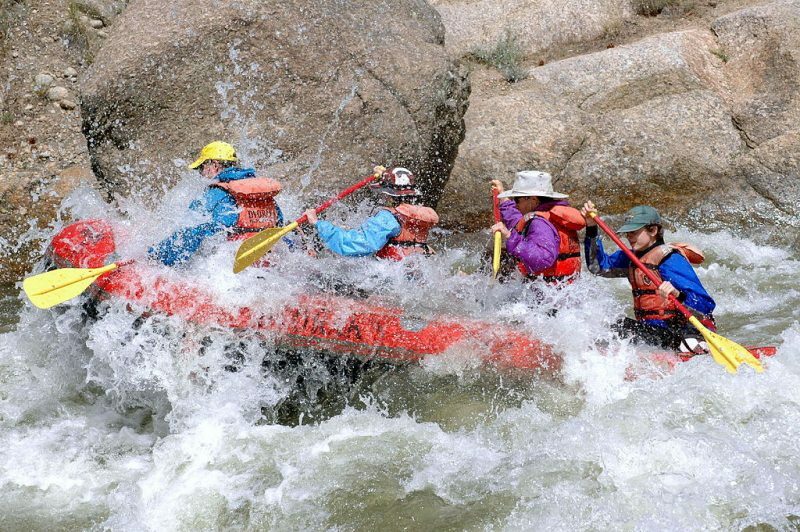 In fact, Colorado is a place to be if you want to experience rafting for real. There are a lot of majestic rivers in Colorado that offer rafting for any level. Let’s get started! The Royal Gorge is a multi-line run and a king among all the rivers in Colorado. 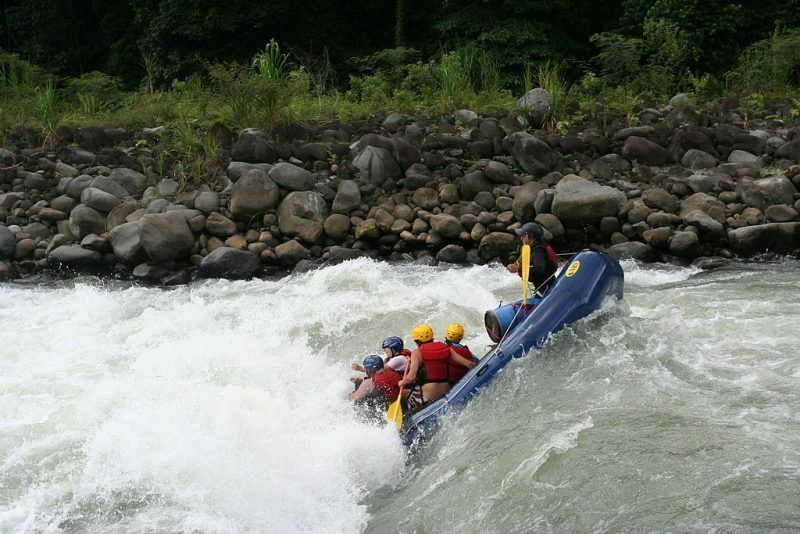 It’s one of the most exciting and diverse rafting opportunities in the country. If you are a beginner don’t you worry about it, because you can start your rafting career at the Bighorn Sheep Canyon only doing a half-day excursion that will introduce you to the magic of river rafting. As for the ones who already know how to paddle down the rapids, there is a Double Dip excursion where you do the canyon once in the morning, get fed lunch, and then shuttle back to the Parkdale put-in to have another go. Gunnison Gorge is the most remote rafting offer in Colorado and not too many people know it exists. The beautiful thing about the Gunny is that it’s not all about rafting, but about a whole new experience that includes 14-mile journey that starts with a mile-long hike down the Chukar Trail — with horses or donkeys hauling the boats and gear. Also, you can enjoy Gold Medal-rated fishing in the stunning sceneries of the gorge. Golden and Bald Eagles are frequently seen by rafters that visit the area. The tight section of Roaring Fork called Slaughterhouse offers level IV rafting that can’t be compared to any other of its type. The big-time rafters love to come here and enjoy the six-mile rock garden consisting of boulders and granite. 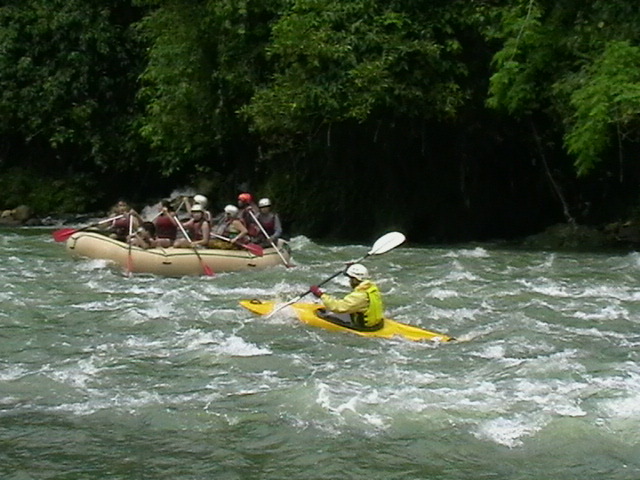 The rapid “Hell’s Half Mile” is the biggest challenge for the paddling enthusiasts. The area itself is not only exciting for the rafters, but it’s also gorgeous-looking thanks to the granite boulders and the river lined with cottonwoods, pines, and aspens. Dolores is a tributary of Colorado River in the San Juan Mountains and its remoteness and short season make it exclusive and available only for a small number of rafters. On the Slickrock Canyon portion of the run, right at the river level, there are petroglyphs that you can also see on the many hikes along the canyon. The length of this trip can vary depending on how much from the 50 miles are you want to see. It also depends on the trip, but Slickrock to Bedrock is a mostly-Class II series of goosenecks through magnificent sandstone canyon. 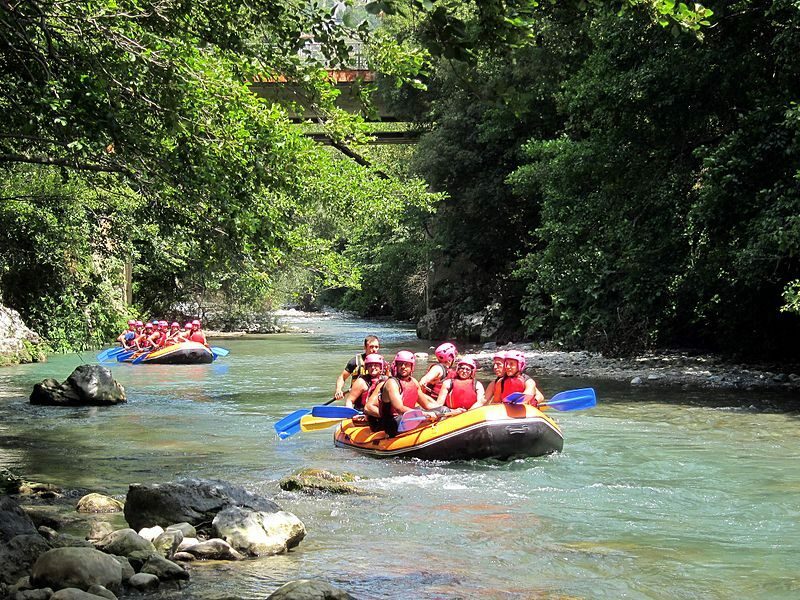 Have you ever wondered what it would be like to float in a raft at this part of the river and have an absolute blast? Here you won’t find dramatic canyon walls, but you won’t find crowds either. Upper Colorado has Bald Eagles, elk, and bighorn sheep that you can see all over the place. If you want something more exciting, hop on a commercial trip through the rapids-studded III-IV Shoshone stretch. Upper Colorado is a multi-day trip, while the Lower Colorado can be done in half day or a full-day excursion.